Eggplant – a fruit or vegetable? No matter which camp you sit in there is no disputing the fact that eggplants are a super-food packed full of vitamins and nutrients, making it an excellent substitute for meat. There are so many ways to cook with eggplant, it can be fried, baked or grilled and can be easily incorporated into your diet. It’s a truly diverse and international ingredient that has crossed all cultural borders transcending popular dishes from Europe, Asia, the Middle East and Africa. Enjoy my healthy baked version of Eggplant Chips, it's a great alternate snack to chips and most definitely served best with a cold beer. 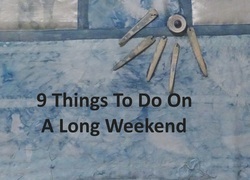 Pre-warm the oven to 180 degrees. 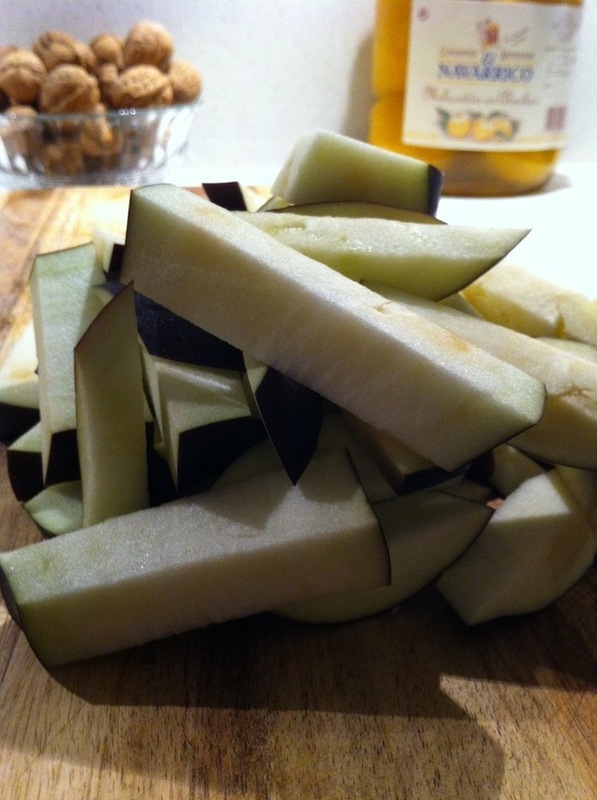 Cut eggplant into chip size slices. Put milk into a small bowl and dunk the eggplant slices into the milk (this is to wet the eggplant to help the breadcrumbs stick). Alternatively you can beat two egg whites and use this to coat the eggplant slices. Make the breadcrumb mix by combining the breadcrumbs, parmesan cheese, salt, pepper and oregano. For ease, I place all the dry ingredients into a plastic zip lock bag. Add the eggplant into the breadcrumb mix. 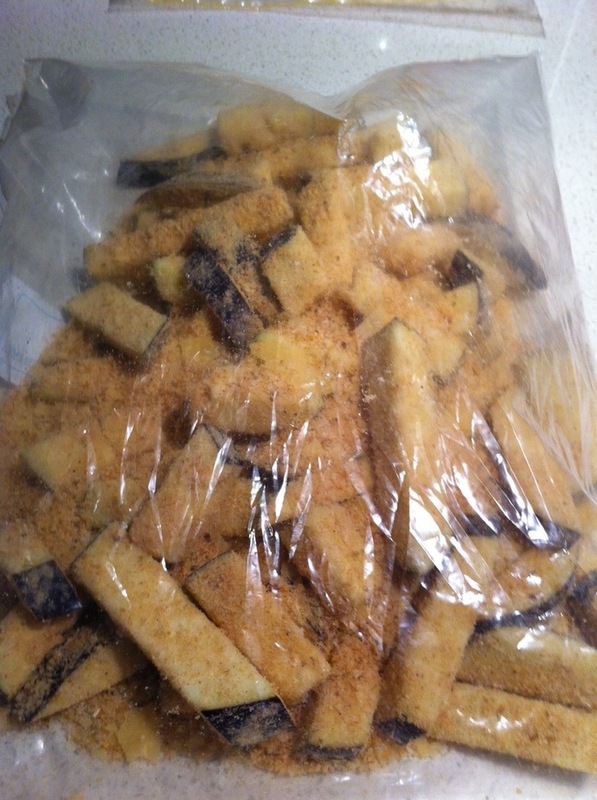 Zip lock the bag and shake until the eggplant pieces are thoroughly tossed and covered with breadcrumbs. 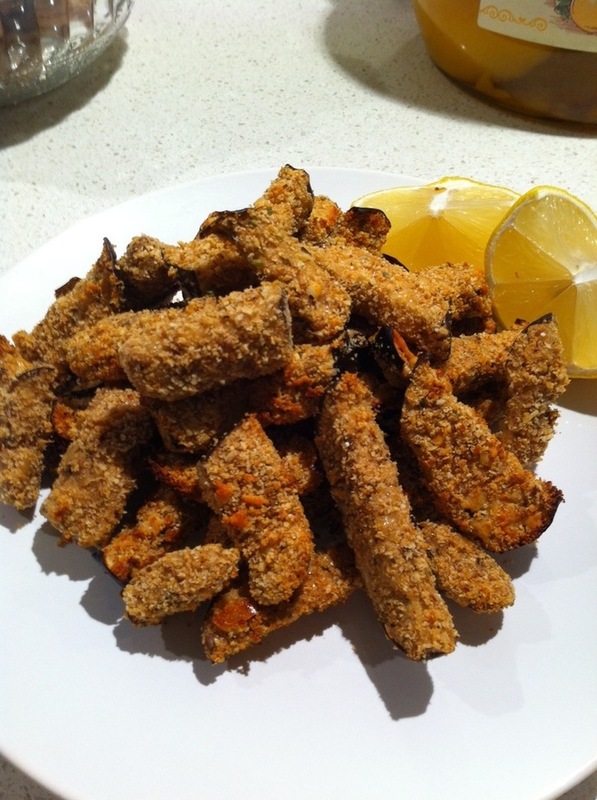 Place the crumbed eggplant chips onto a tray (the eggplant has sufficient moisture so you won’t need to grease the tray). 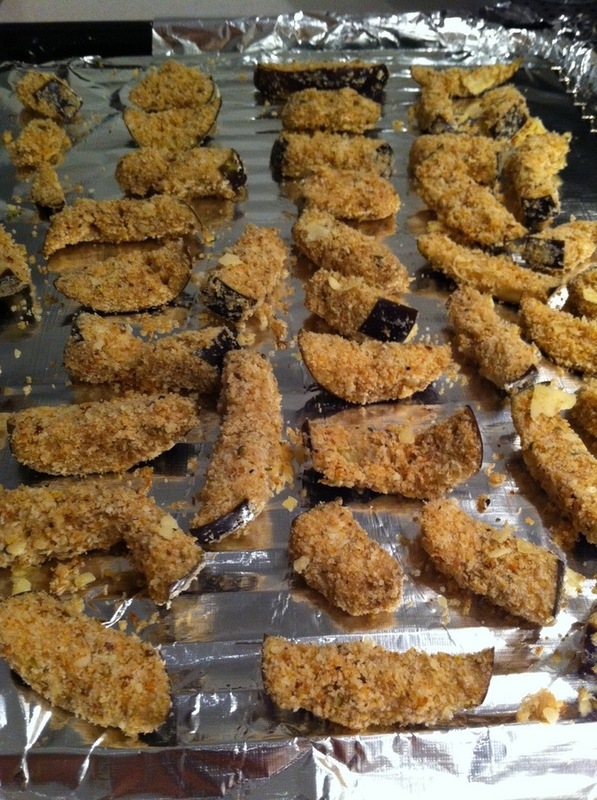 Bake the eggplant chips until golden brown, this should take approximately 20-30 minutes. Alternatively you can fry the eggplant chips in olive oil. Remove eggplant chips from the oven and serve whilst hot. 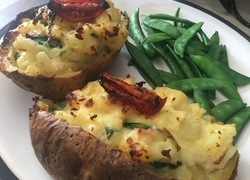 Can be served with lemon, or sauce of choice. 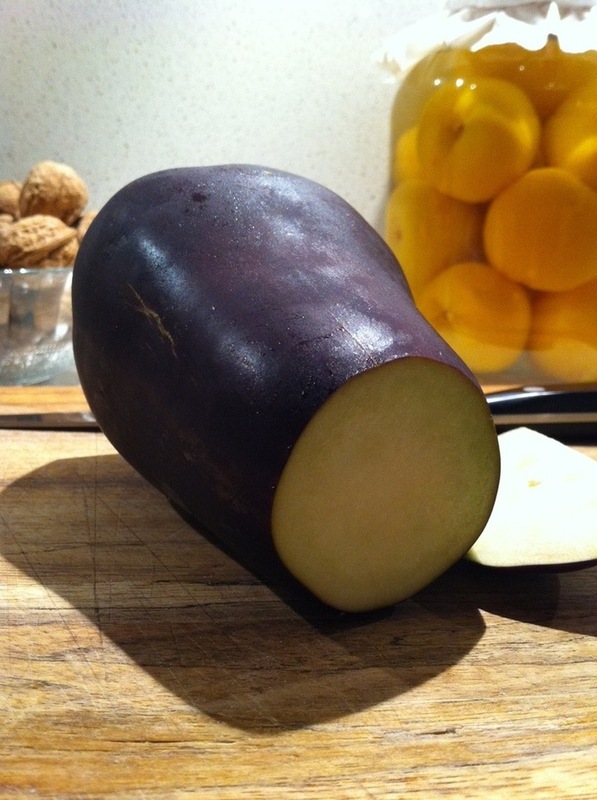 The eggplant should be crunchy on the outside and soft inside. 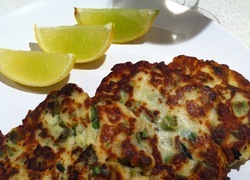 This is a great alternative to chips and goes down extremely well with a cold beer. It's true that there's no denying an eggplant is a fruit. But it's also known as a vegetable. Vegetables aren't defined in the same way as fruits. So some things can be both fruits and vegetables. A fruit or Vegetable? Come on, everyone knows that a fruit results from a flower. Pumpkins and squash are fruits and rhubarb is a vegetable.